Brooklyn Children's Museum, the oldest children's museum in the world and the first and only "green" museum in New York City, has been offering educational and fun experiences to families for over 110 years. 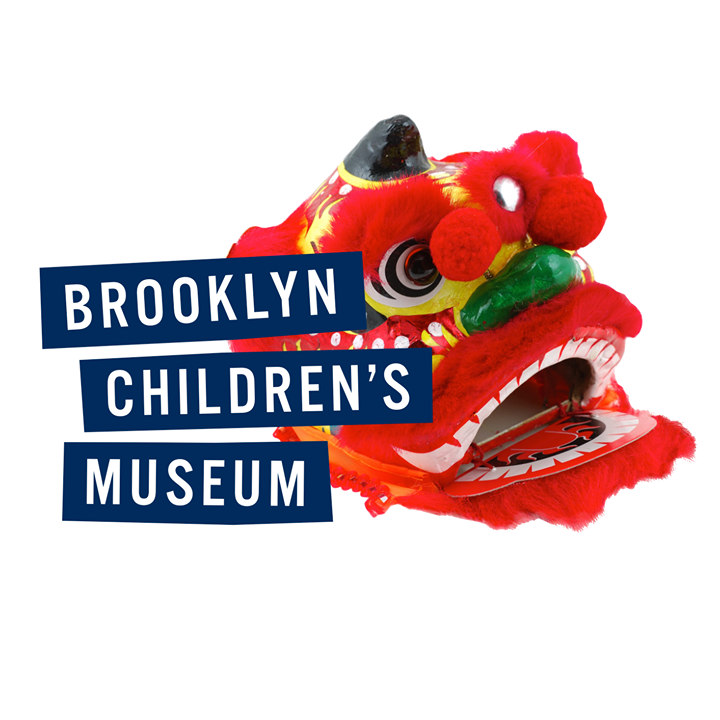 As an international model for museum and community programs, Brooklyn Children's Museum offers interactive learning adventures through hands-on exhibitions, multicultural performances, creative workshops and an extensive collection of cultural artifacts and natural science specimens. Situated in the heart of Crown Heights, Brooklyn, with beautiful Brower Park as its backyard, Brooklyn Children's Museum welcomes over 250,000 visitors a year and reaches another 500,000 annually through its national touring exhibitions.